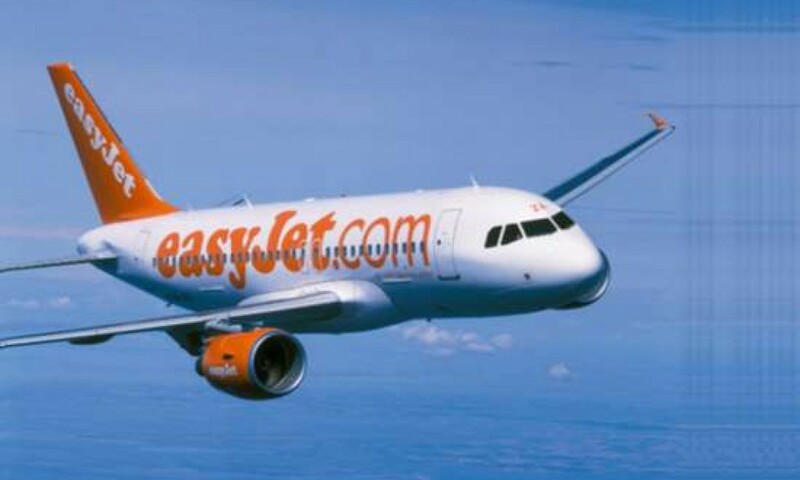 Passengers flown by easyjet increased by 4.6% to 4.8 million in December and by 7% throughout 2015, a strong performance despite the predicted reduction in bookings in the weeks following the terrorist attacks in Paris. 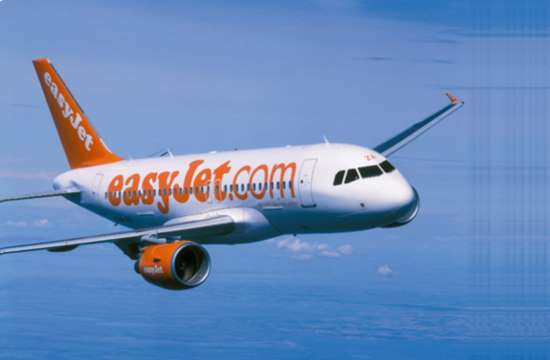 EasyJet is France’s second largest airline and around 23% of the airline’s capacity ‎during December was on French touching routes and as a consequence the load factor fell by 1.8ppt to 86.6%. Load factors are now recovering to normal levels and management do not anticipate any change to full year market expectations.